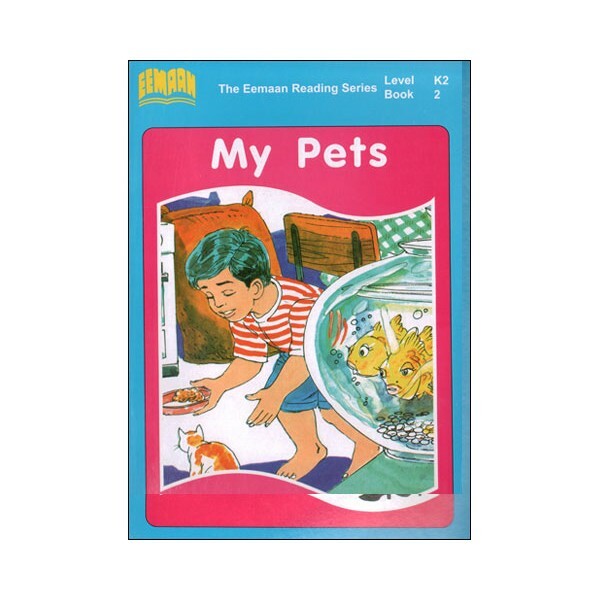 Story about a boy who takes home some pet fish and is also given some kittens by his friend but has to keep the kittens away from the fish. 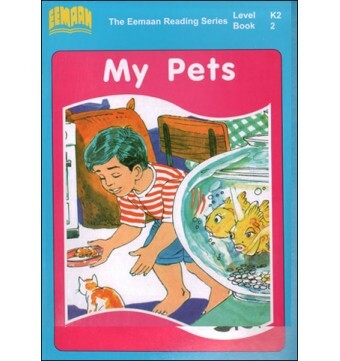 The Eemaan Reading Series is a pioneering effort aimed at establishing an educationally sound and visually attractive collection of graded English readers with Islamic moral content for the primary school level (ages 4-8). 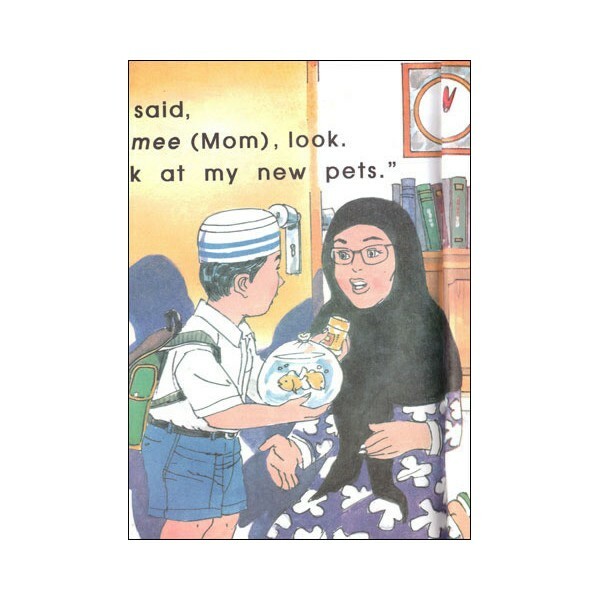 Some schools also use the books to teach akhlaaq (ethics and character) through stories about Muslim children having to make moral choices from which they learn and grow. This series was first started in 1996 under the inspiration and supervision of Dr. Abu Ameenah Bilal Philips. 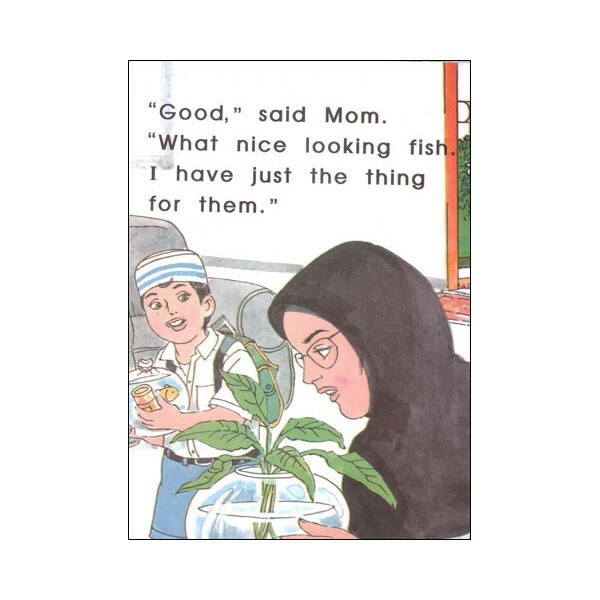 The series is currently being used by many English Medium Islamic schools world-wide. A 'must have" for all home and Islamic school libraries! This level is good for the second semester of school for your kindergarten class or for early first grade. Topics are appealing and appropriate to the interest of the 5-6 year old child. Parents and family are central characters.